Discover Ciranova's Innovative Pink Blocker at DOMOTEX USA! 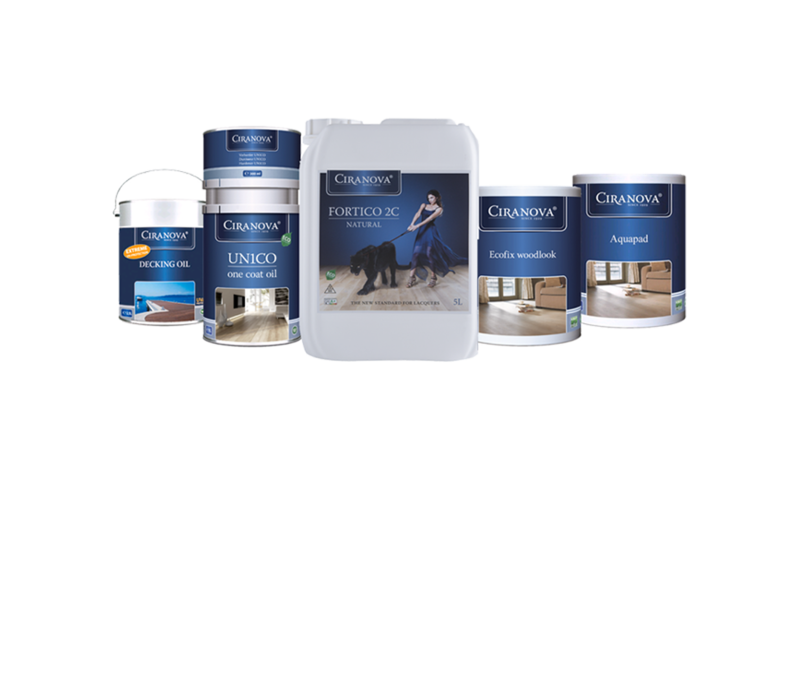 We have been working with European Oak and Reclaimed American Barn Wood for over 19 years and we have found the best supply partners in the industry to represent and stock wood flooring products for distribution.  Our Zenon European Oak flooring is responsibly sourced lumber from managed forests. Our partners in Europe are dedicated and committed to contributing and caring for the environment. They currently use all waste sawdust to make briquettes to heat not only their own factory but the also the local school. ROUTE 6 LLC. also offers Antique reclaimed building materials from centuries-old dairy barns and sheds from the upper Midwest United States. 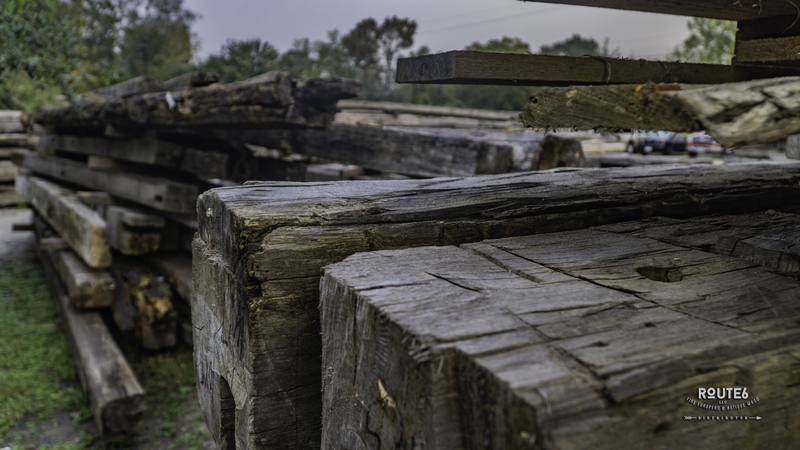 We have a large assortment of old barn materials including barn siding, hand-hewn, and rough sawn beams, sleepers, roof boards and rafters, which can be milled to flooring, decorative beams, mantels, and interior wallboards.